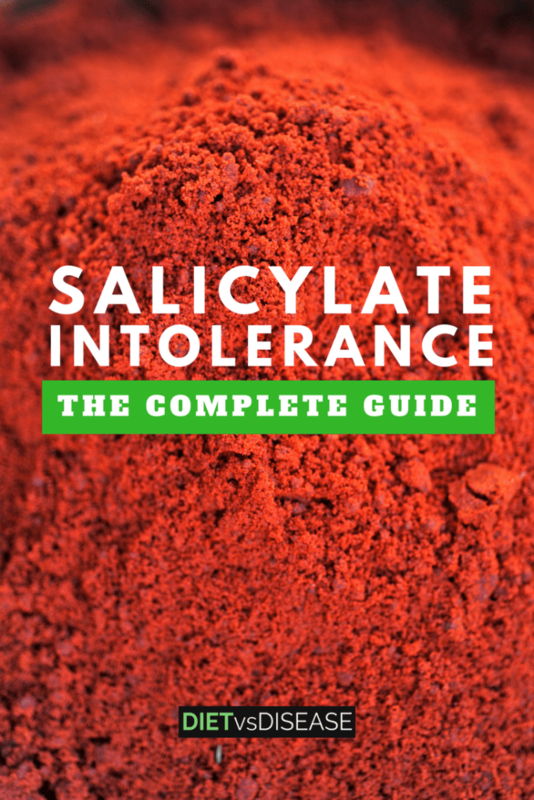 Salicylate intolerance is not fully understood by scientists. The condition is often misdiagnosed, and there’s a variety of possible treatments. Some salicylates are relatively easy to stay away from, but others are nearly impossible to avoid. This article looks at the evidence-based ways to treat salicylate intolerance. 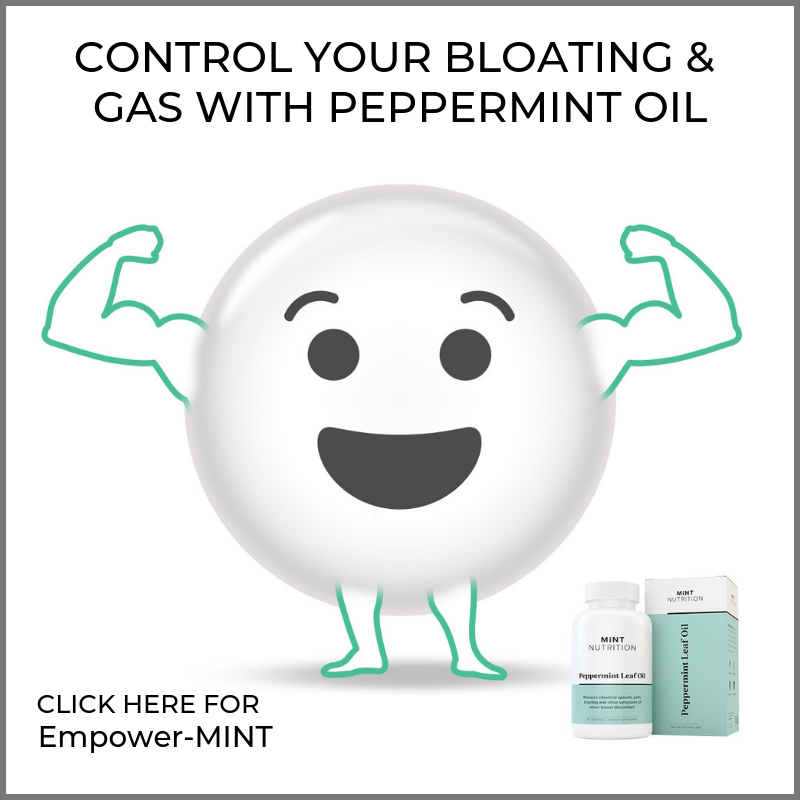 Does Salicylate Intolerance Cause Other Digestive Diseases? 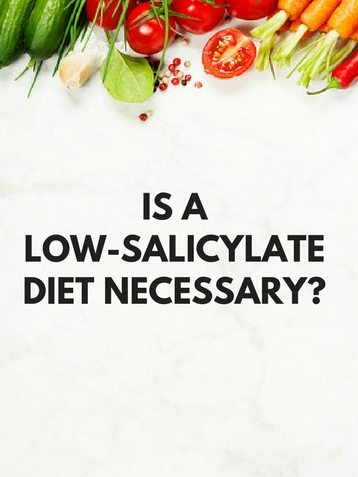 Is a Low-Salicylate Diet Necessary? Salicylates is the general term for chemicals that have salicylic acid as their base. Salicylic acid is a naturally occurring organic acid found in a variety of plants. These plants produce it as part of their defense system against diseases, insects, bacteria and environmental stress. Salicylic acid is used as an ingredient in synthetic salicylates and a variety of other products. Aspirin, for example, is made by combining salicylic acid with a chemical called acetic anhydride. Summary: Salicylates are a group of chemicals that form part of a plant’s natural defense system. They are also used as ingredients in a variety of products. Most tolerate regular amounts of salicylates without any issues. However, in some people even a small dose can cause problems. This is called salicylate intolerance or salicylate sensitivity. The percentage of people suffering from salicylate intolerance is unknown but it appears to occur more often in adults than children (1). The only type of salicylate that has clearly been shown to cause negative reactions in those with salicylate intolerance is acetyl salicylate (in aspirin) (2). The amount of salicylates in regular aspirin is typically 325 mg. Extra-strength aspirin or arthritis pain relievers can contain 600–650 mg. In comparison, daily intake of salicylates from food is estimated to be 10–200 mg on average (3). While foods containing salicylates may be able to cause similar reactions to aspirin, there’s no current research to confirm this. 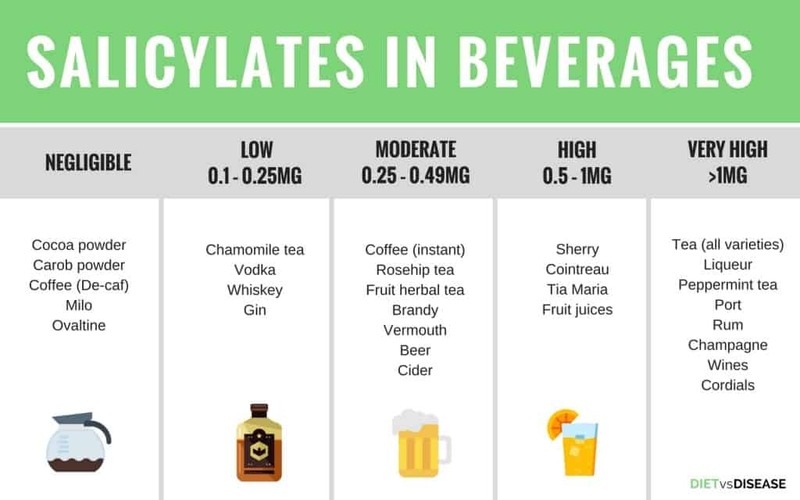 And since pain relievers are often taken multiple times a day, the potential amount of salicylates from medication can vastly outweigh those from foods. 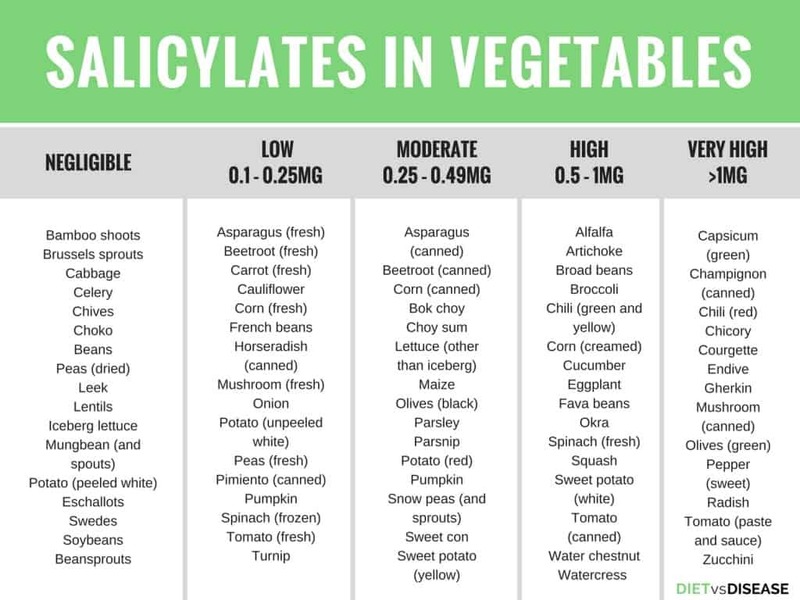 As with other intolerances, such as histamine intolerance, the amount of salicylates consumed probably determines whether symptoms occur. Most people with sensitivities can tolerate at least a small amount. Summary: Salicylates do not cause problems for most people, however those who are sensitive will react to small amounts. Aspirin is by far the largest source for humans. As symptoms of salicylate intolerance can appear very similar to an allergy (hives and sinus problems, for example), it is often misdiagnosed. 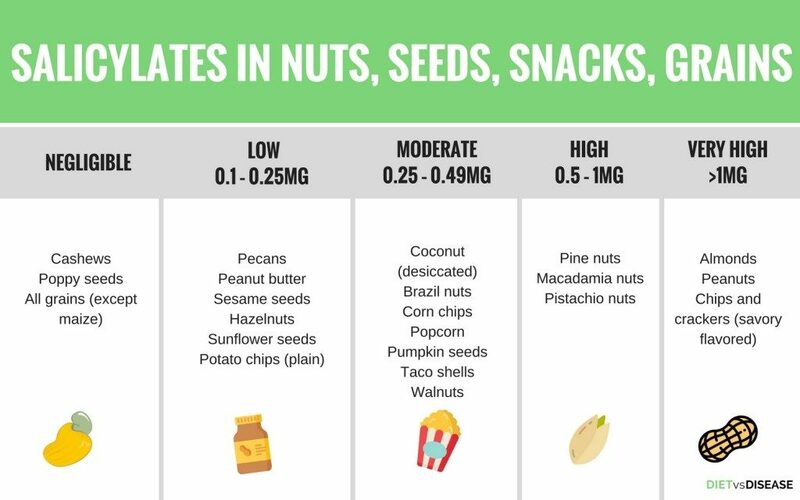 In fact, for some people salicylates only cause symptoms when they are experiencing allergies, making it even harder to separate the two (5). However, unlike an allergy, salicylate intolerance doesn’t involve the immune system. Salicylate intolerance is also more common among adults with asthma. 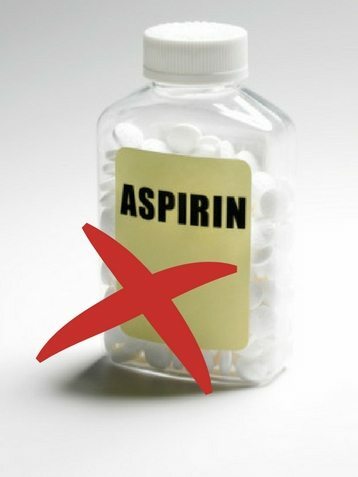 It’s been estimated that 2–23% of asthmatics are sensitive to aspirin (4). However, the mechanism by which aspirin and other NSAID medications containing salicylates affect asthma is thought to be due to the inhibition of COX-1 enzyme and not the salicylates themselves. Summary: Symptoms of salicylate intolerance often include asthma, hives, sinus problems and nasal polyps. These symptoms are sometimes mistaken for allergies. Many foods naturally contain salicylic acid. 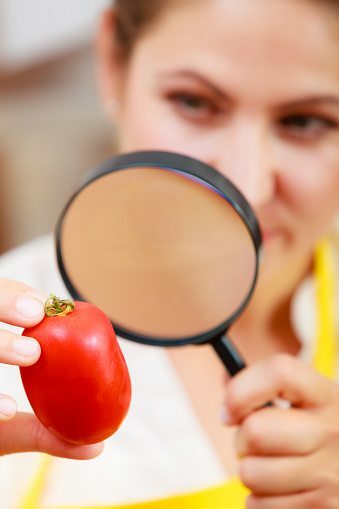 Reported levels of salicylates in foods differ somewhat, likely due to differing methods of analysis and the growing conditions and varieties of plants tested. In general, the highest amounts of salicylates are found in fruits, vegetables and spices. Cereals, meat, fish and dairy products contain very little or none (3). 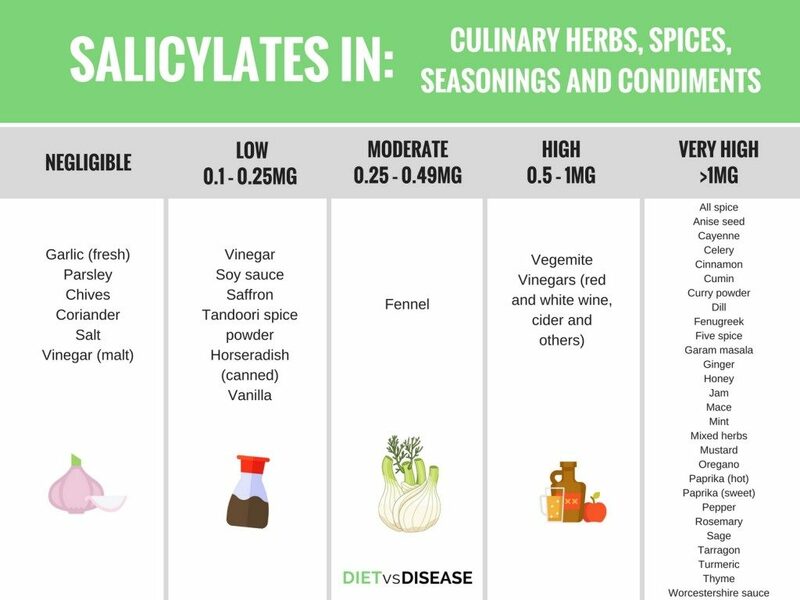 Based on weight, herbs and spices have the highest concentrations of salicylic acid. 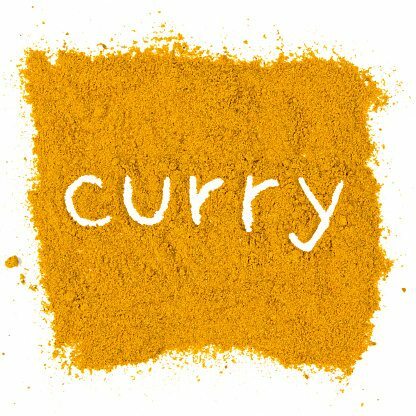 Curry powder, for example, has been reported to have 218 mg per 100 grams of powder (3). For comparison, raspberries are reported to have 4.4 mg per 100 grams and they are considered a high salicylate food. Many health and beauty products and household cleaners also contain salicylates. They serve a variety of functions in these products including as fragrances, preservatives, exfoliants, conditioners, and anti-dandruff and anti-acne agents. 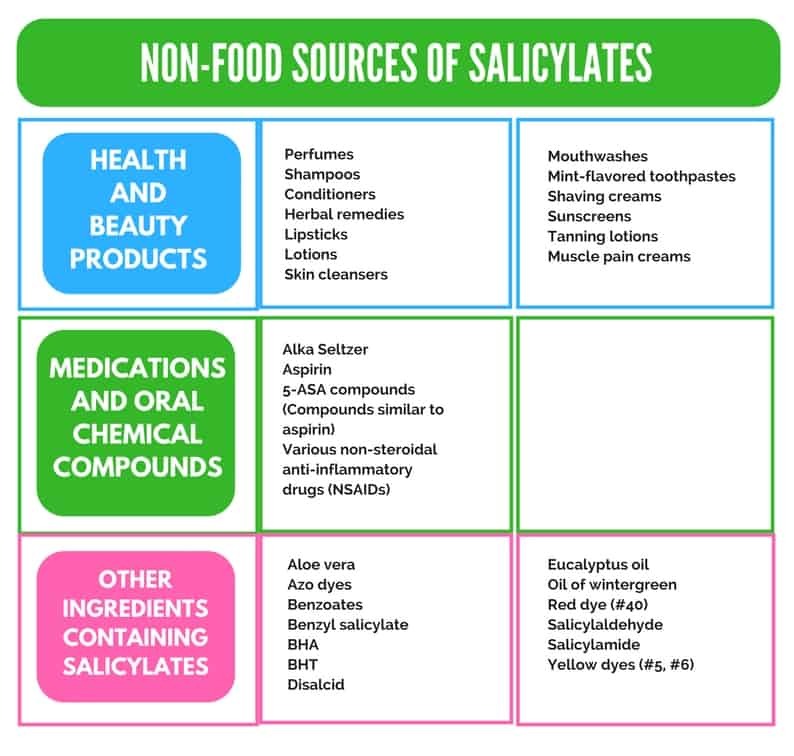 Summary: Salicylates are found in many foods, medicines, cosmetics and household cleaners. Foods with the highest amounts include spices, fruits and vegetables. Some data suggests that salicylate intolerance may cause other diseases of the digestive tract, including inflammatory bowel disease and food allergies. One group of researchers suggested that 2–7% of patients with these conditions may also have salicylate intolerance (1). In that study, patients with ulcerative colitis or food allergies were 3–5% more likely than those with Crohn’s disease to be salicylate intolerant. The authors suggested that the possibility of salicylate intolerance should be considered among all patients with ulcerative colitis or food allergies. Summary: Salicylate intolerance may be more common in those with food allergies or Ulcerative Colitis. However, scientists are unsure exactly how the conditions are related. Avoiding aspirin and other salicylate-containing medications is the first line of defense for those with salicylate intolerance. Switching to cosmetics and cleaners without salicylates may also be helpful. In some cases, treatment with steroids, other medications or even surgery to remove respiratory growths may be necessary (5). Desensitization is another treatment sometimes used. The patient is given daily doses of acetyl salicylate, and the dose is slowly increased over time. In about 80% of cases, improvements in ease of breathing, sense of smell and freedom from recurring polyps are observed (6). Desensitization should only be undertaken with a physician’s care. The first phase is often done in a hospital, since adverse reactions, including asthma, can occur (5). Summary: Avoidance of aspirin and other salicylate-containing products may be necessary for those with a salicylate intolerance. 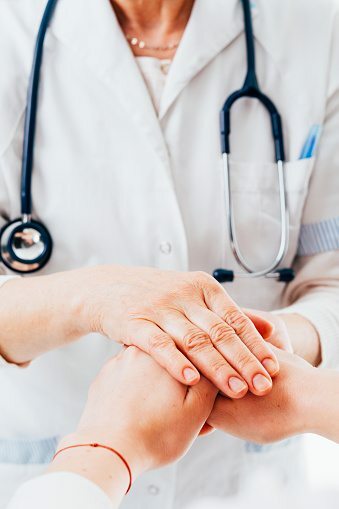 In some cases, medications, surgery or desensitization treatment may be suggested by a physician. 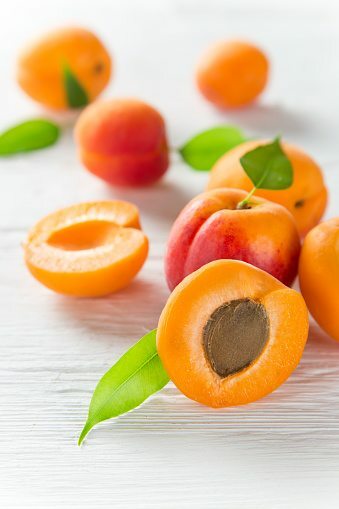 For adults who have found no other treatments helpful, a low-salicylate diet is worth consideration (9). However, there is currently no scientific proof this form of elimination diet is of any benefit (10, 11). 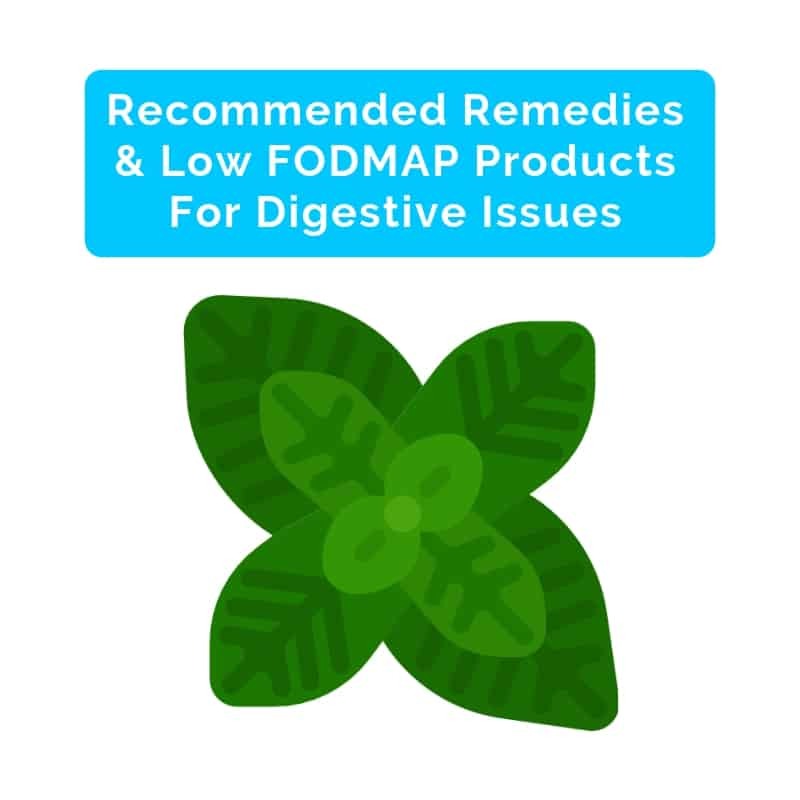 In fact, anecdotal reports indicate a low-FODMAP diet may be the better alternative, which is scientifically shown to help treat food intolerance. Unfortunately, elimination diets are not really appropriate for children. One study of 74 children put on an elimination diet for salicylates found that almost half experienced harmful side effects. This included nutrient deficiencies, food aversions and eating disorders (7). Nutrient deficiencies during childhood can have long-lasting impacts on health and development (8). For these reasons a low-salicylate diet (or other elimination diet) should be the last line of treatment for children. Summary: In severe cases, adults may trial a salicylate-restricted diet (followed by reintroduction) or a low-FODMAP diet. Elimination diets are not usually recommended for children. Adults with a high sensitivity to aspirin who have found no relief from other treatments may wish to try a low-salicylate diet. 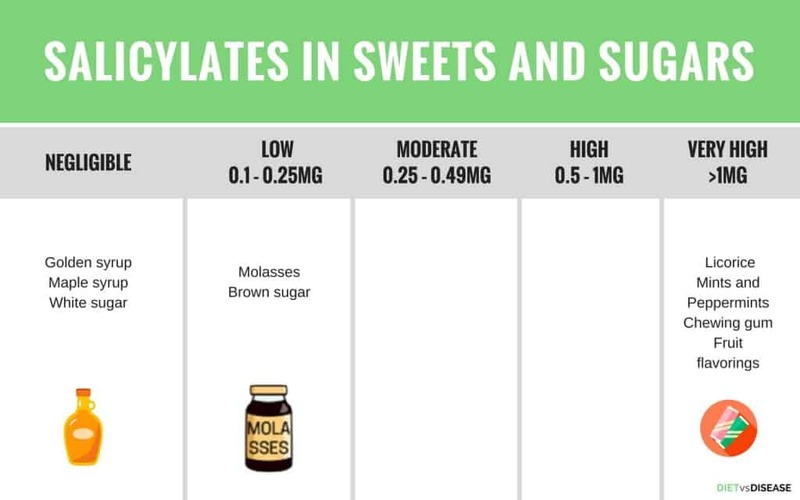 Only foods with the highest levels of salicylates should be avoided (see list above). Restrict high-salicylate foods for a maximum of 4 weeks. Slowly reintroduce high-salicylate foods, noting any symptoms that occurs in a food and symptom diary. 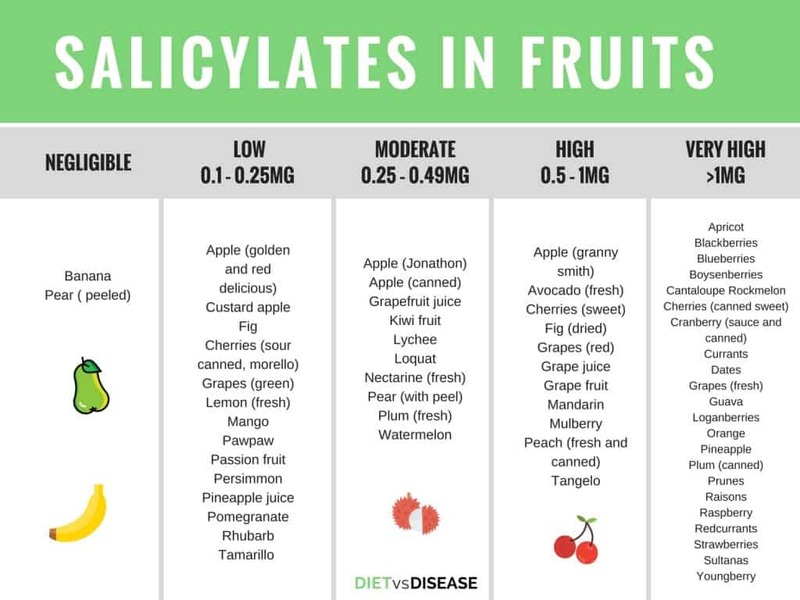 Be sure to include plenty of fruits and vegetables that are not on the high-salicylate list. Snacks: Yogurt, banana, wholegrain crackers with sliced cheese. If you feel a low-salicylate diet plan may help you, see a registered dietitian to help you plan an appropriate balanced diet. Looking at supplements, only fish oil may has been examined for salicylate intolerance. One small study reported on three patients with extreme intolerance to salicylates, including severe hives and asthma. After taking fish oil for 6–8 weeks, all three experienced complete or nearly complete improvement of their symptoms. 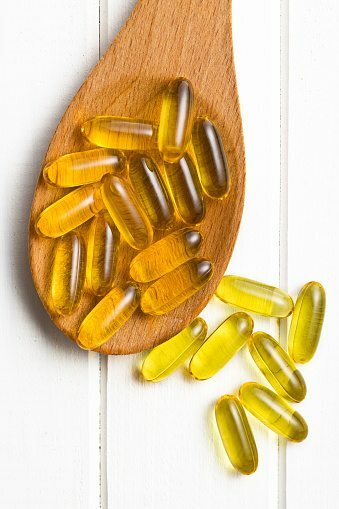 The authors suggested that daily supplementation with 10 grams of fish oil rich in omega-3 fatty acids appears to be a safe and effective treatment for salicylate intolerance (12). Unfortunately, due to the study size and quality we can’t make any recommendations until more research is complete. Additionally, 10 grams of fish oil per day is incredibly high and should be done under medical supervision. Summary: Early evidence suggests 10 grams per day fish oil supplementation may help treat salicylate intolerance. However, this is based on a weak study. Salicylate intolerance is a poorly understood condition. Treatment can be difficult as it shares symptoms with many allergies and other food intolerances. Salicylates are also present in a wide variety of foods, medicines, cosmetics and other products, making them difficult to minimize. The most important step is to eliminate exposure to aspirin and non-food sources of salicylates. If there’s no improvement, consider reducing food sources with either a low-salicylate diet or a low-FODMAP diet. Always talk with your doctor before making any changes. “The mechanism by which aspirin and other pain relievers containing salicylates affect asthma is not clear…” FALSE. Many studies have shown that in aspirin-sensitive asthmatics (AERD, Samter’s Triad) are reacting to NSAID medications (including those that are NOT salicylates) because they inhibit the COX-1 enzyme. We are reacting to the “acetyl” part of aspirin NOT the salicylate. Experts on these diseases do not recommend avoiding dietary salicylates because they do not inhibit COX-1 and would not cause a reaction. Please inform yourself. I have been salicylate intolerant almost all my adult life. ( I was born with severe eczema.) However, I was only diagnosed about 2 years ago, by a frustrated doctor as a throw away line, after I was unable to tolerate the supplements she was prescribing to improve my gut health! As I was leaving her surgery, she suggested in quite a loud voice, that I google salicylates! How my life has changed!! Watch manufacturers carefully. If I see ‘new and improved’ on an item now I panic! Recently, have been caught with worrying results. First on was Coles bread which was recommended by the dietitian from the Salicylate Intolerance clinic at RPA hospital here in Sydney. When the loaf was reduced to $1.80 a loaf I thought I was on a winner. But no, after only a few weeks, I knew something was wrong, and discovered they had substituted palm oil for the recommended canola oil. Also Arnotts Scotch Finger biscuits, which were my sweet treat, substituted palm oil in all of their biscuit range ( excluding Cruskits). I can no longer eat Arnotts! I have found a local doctor here now, a new graduate, who is very interested in my situation. As a last resort, I needed to seek medical advice, because one of my symptoms of salicylate overload is rheumatic like pain in my joints, and my hands had locked up! I now take prednisone when I flare up, but I am only able to take any drug for 2 or 3 days. His parting words to me when I was leaving his surgery were…… C …you are between a rock and a hard place, but you have to get your levels down! Easier said than done! Welcome to my world! I have had aspirin/ NSAID allergy since my mid 30’s when I also began to have hives and asthma, along with sinusitis and later nasal polyps. Lost my sense of smell 10 years later and started having recurrent respiratory infections in my 50’s. 6 years ago things got so bad – I was wheezing and coughing most of the time and getting itchy rashes, I couldn’t sleep properly and so became fatigued. When I got ear infections and eye infections and became sensitive to preservatives in medicines and foods…especially sodium benzoate, I began to panic. 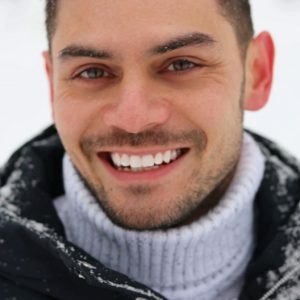 I started a medium to low salicylate diet 5 years ago and it was magic ! omega 3 can heal, extra virgin olive oil can increase the DAO, folic acid other B’s help balance, watch out for the olive oil try small amount on skin first, I put too much on and since my Magnesium levels are high and olive oil is high in magnesium I went over my bucket and got half an hour of drizzle in both my eyes. Like rain on the window in my eyes, very trippy and scary first time in happened when I was driving from soaking in epson salts too much. It is one of my symptoms when I go over my bucket, another is vertigo and of course all the regular stuff like hives, rashes, itchy eyes, skin, diarrhea etc. etc. I’m going to try zinc to lower my magnesium levels, got blood tested it is on the very edge of the high level. Drizzle in my eyes is very annoying! Hard to drive can strike whenever. Luckily it passes. Also going to try natural progesterone as getting a hysterectomy soon and assume my allergy symptoms will get even worse now after reading the link between these hormones and allergies.